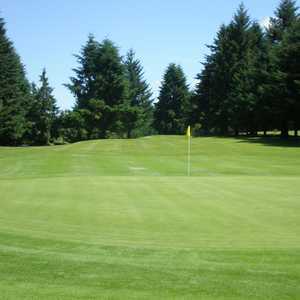 Exhilarating country atmosphere, complete with farms and wooded area, surrounds the Springwater Golf Course, located four miles south of Estacada and five miles from McIver State Park. First time playing Spingwater and had a great time. Paid $13 for 9 holes. It is a rustic course. 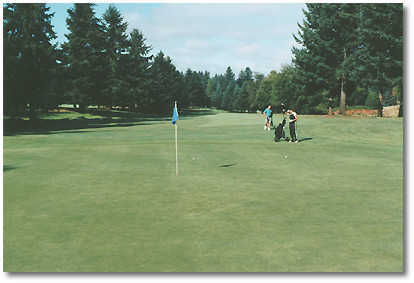 Fairways are like park grass, half dead and with weeds. 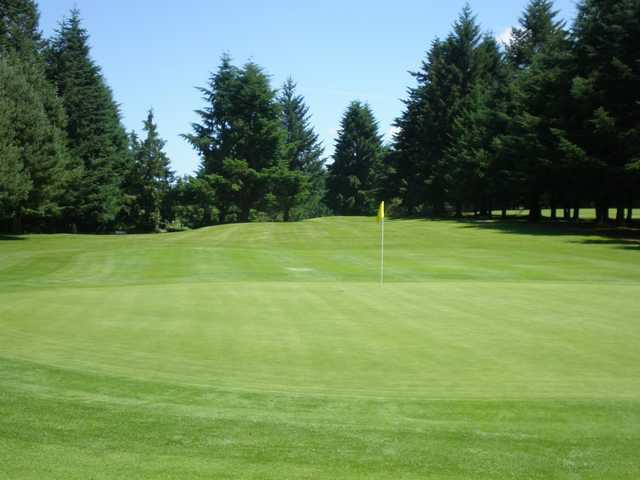 It is easy to wish that the course was maintained better, but for the price it's fine. Green's were in decent shape. A few dead spots. Didn;t affect my play. The good areas were mowed nicely and rolled well. I enjoyed the elevations and half blind shots on the course. Made it a little more challenging. the setting the price is reasonable and the course is fun but a challange. 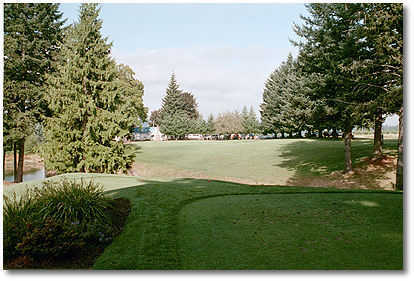 This is a great little 9-hole course that will challenge good golfers and still provide a good experience for the less accomplished. 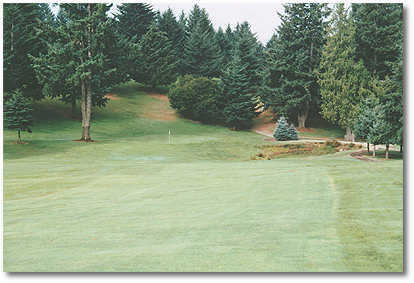 The course is in a beautiful rural setting and is kept in great shape. 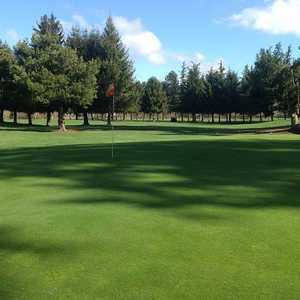 Don't expect hard, fast greens or perfect fairways. Do expect interesting holes and risk/reward shot choices. 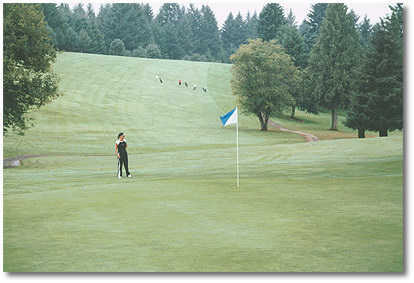 The information on this web site is wrong about the green fees. The rates are $12.00 per nine or $22.oo for eighteen during the week and $14.00 per nine or $26.00 for eighteen on weekends. 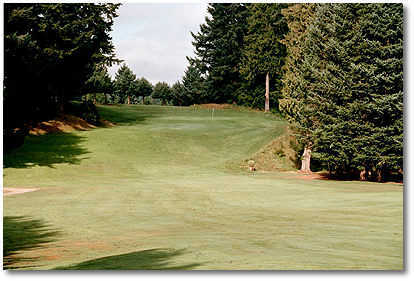 The course is in excellent condition!